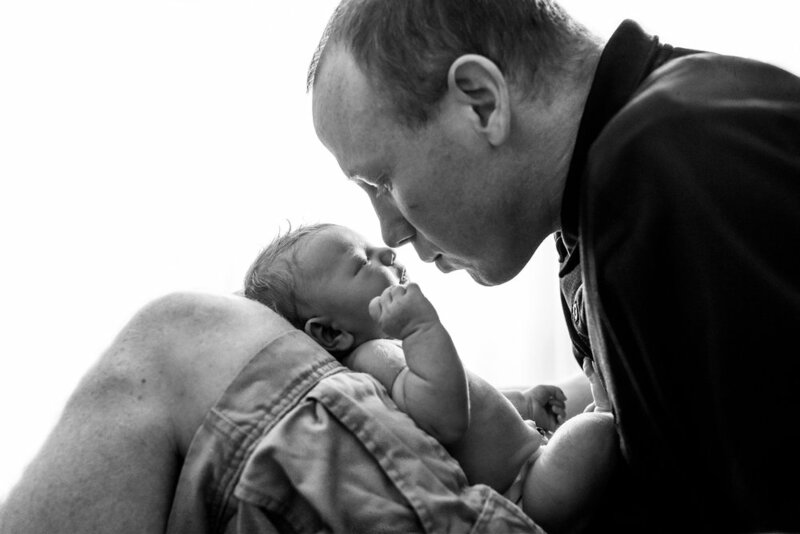 What is 'Newborn Lifestyle' photography? I am primarily a lifestyle photographer. Lifestyle photography is a documentary-style approach to photography where there is little formal posing. With Newborn Lifestyle photography, I will come to your home to photograph you, your family, and your new baby in your own environment. I'll loosely pose you then give you some prompts to capture natural and emotional connections between the three of you. It's a very relaxed, easy going session. This allows me, as your photographer, to capture the timelessness of your family and bring to life your own natural beauty. 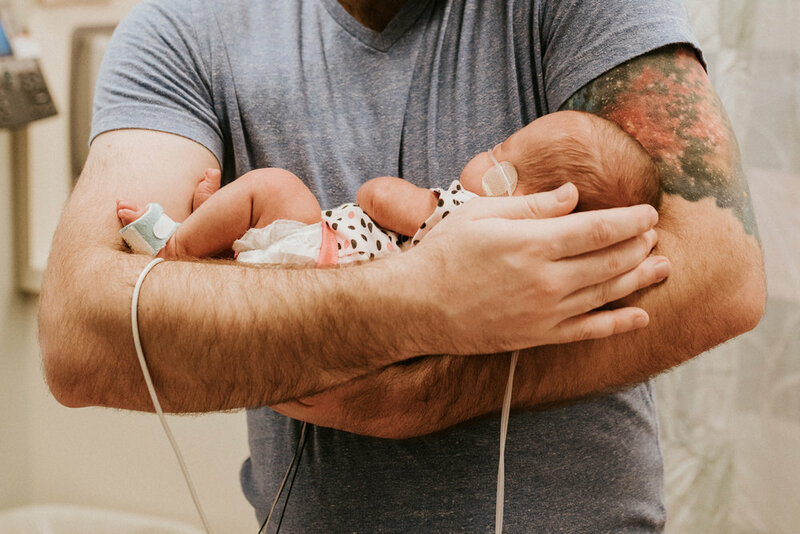 When is the best time to have a Newborn Lifestyle session? It's best to photograph newborns within the first 2 weeks of birth. Your newborn is still in the sleepy, snuggly phase at this point. After two weeks, newborns become more awake and aware of the world. 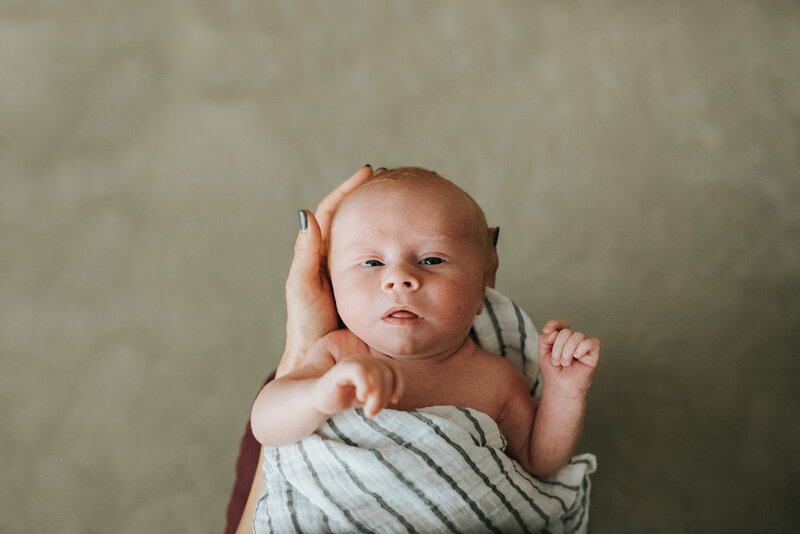 Although it is possible to have a newborn photo session after they are two weeks old, it's not ideal. 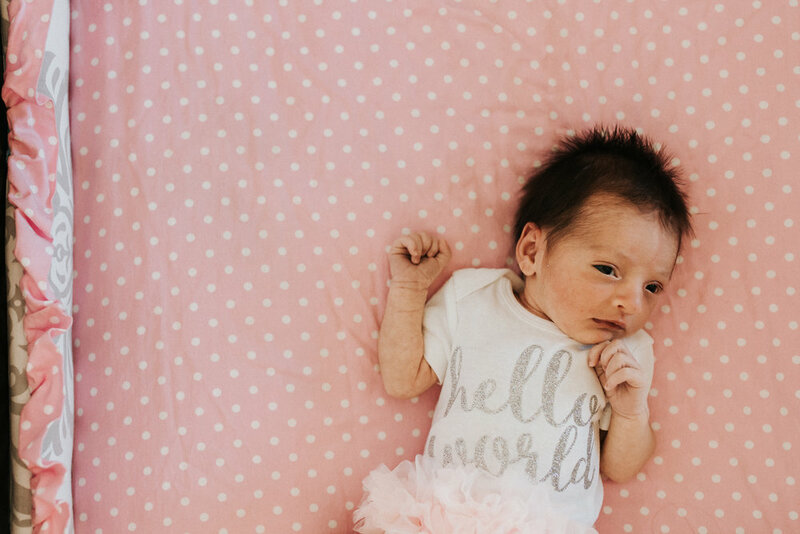 Why have a Newborn Lifestyle photography session? 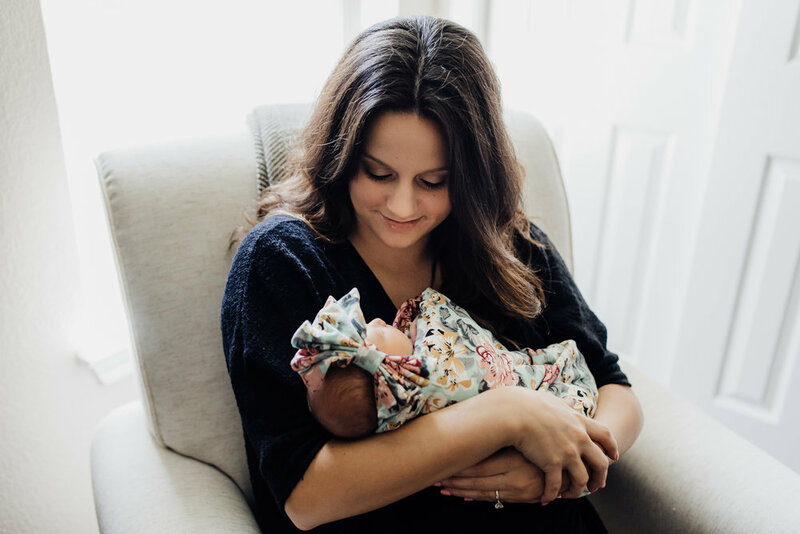 Because you want to have fun and relax while allowing me to capture timeless connections and the love you have for your newborn! 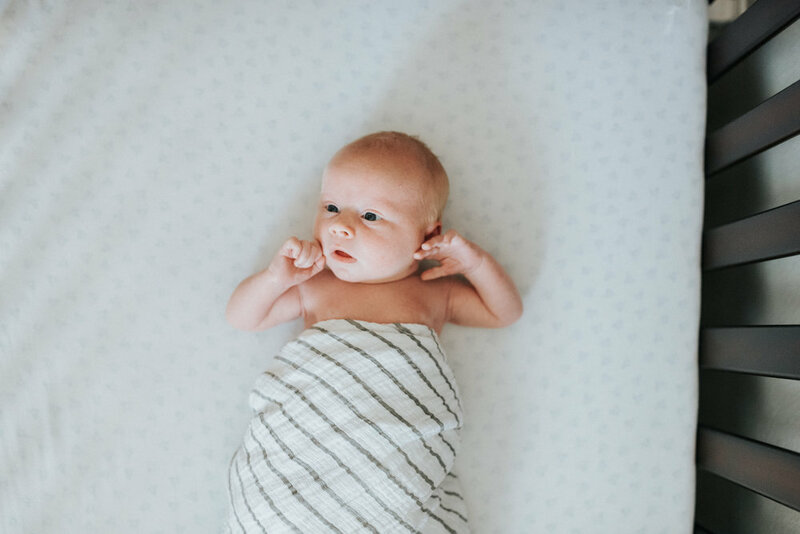 I want my clients to fall in love with their newborn photos every time they see them.